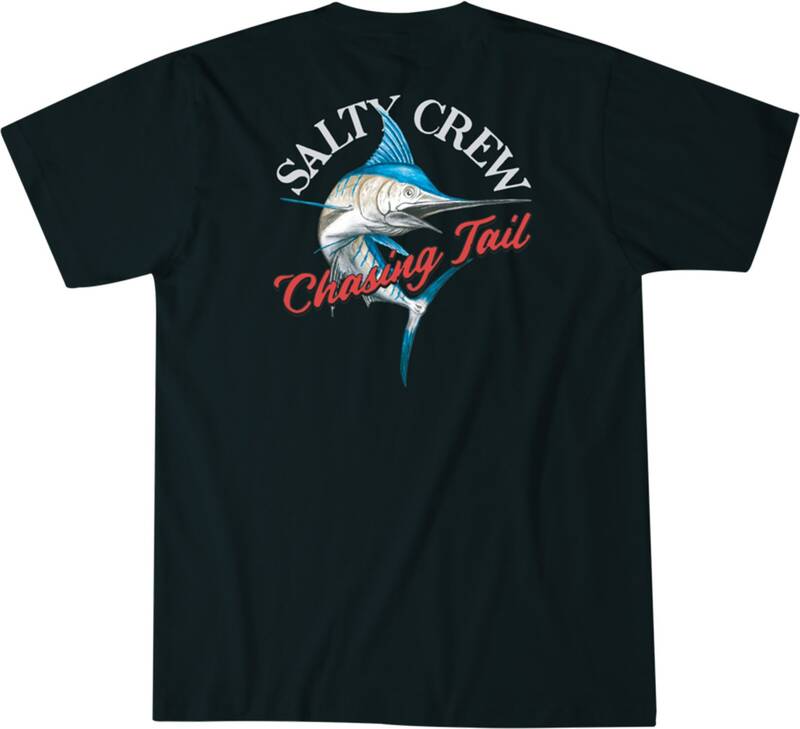 Great for lake days, this men's Salty Crew Striped Marlin T-shirt is the perfect choice for those hoping to catch some trout. The Salty Crew logo graphic on the chest and back let you show off your favorite surfwear brand wherever you go. 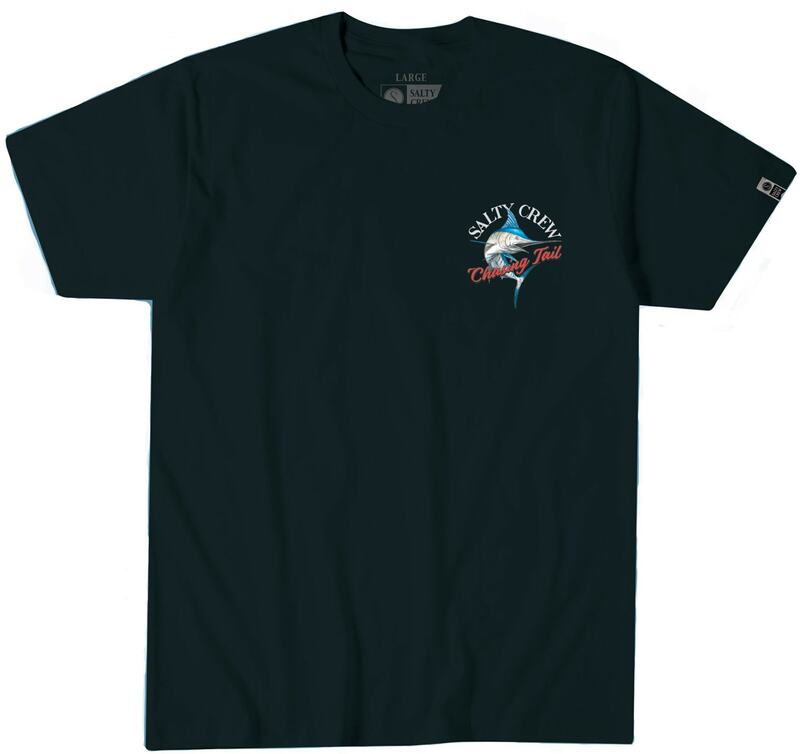 Made with soft cotton, this crew-neck tee is comfortable and great for a full day of casual wear.